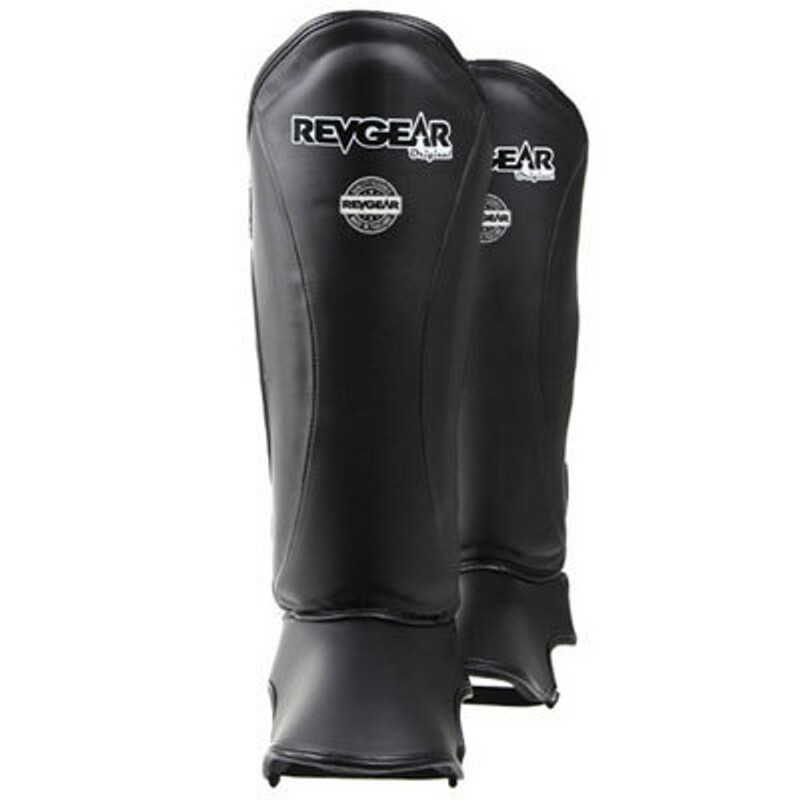 Kickboxing equipment is bound to go through some wear and tear. 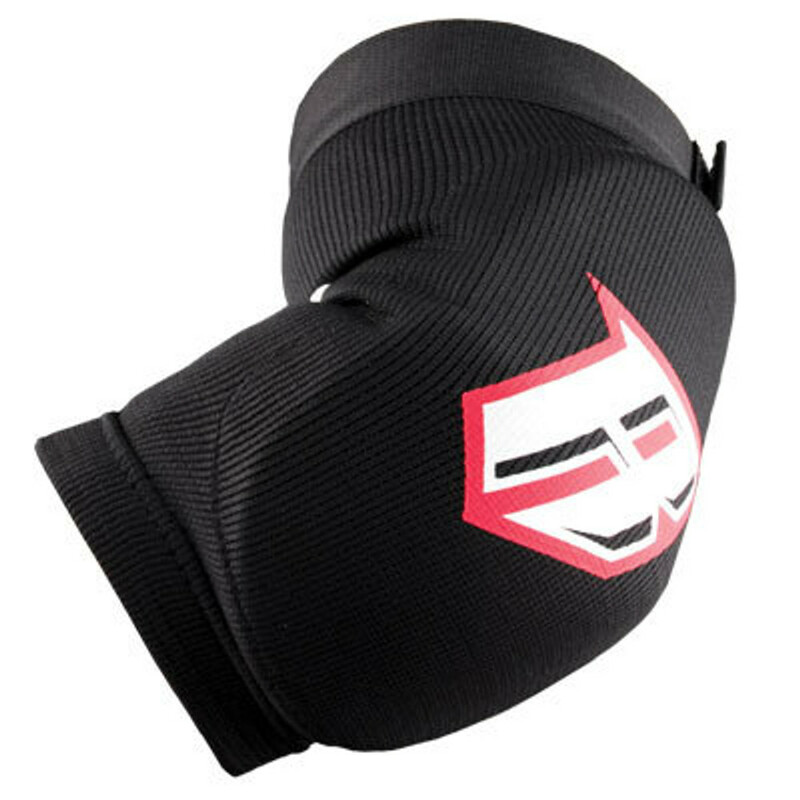 That’s why we use the highest quality materials to create products that last. 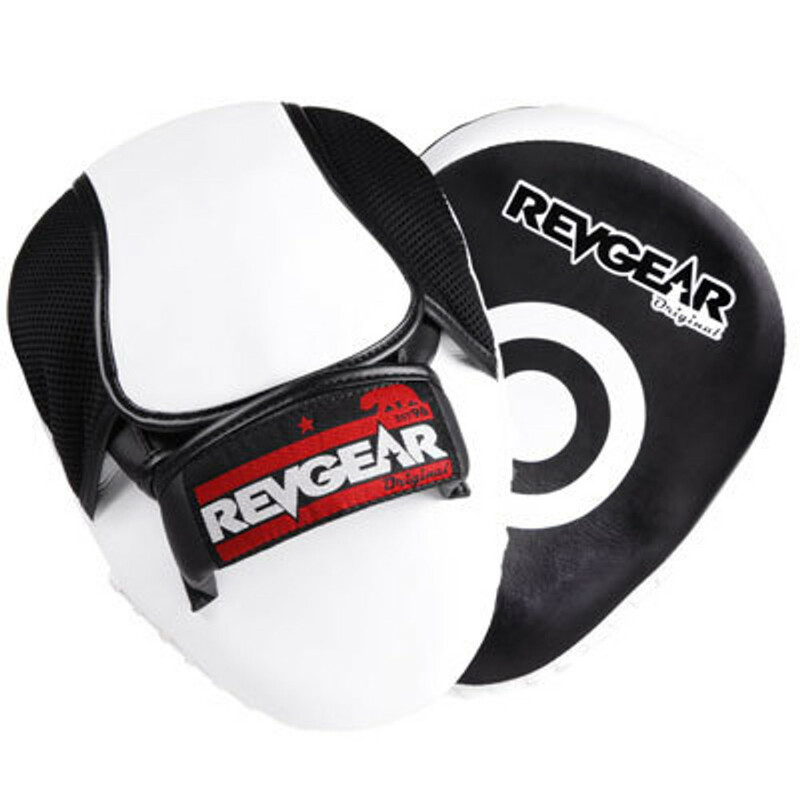 Whether you’re shopping for new gym equipment or for your home home gym or dojo or kickboxing apparel for training, you can rest assured that Revgear products are the finest on the market. 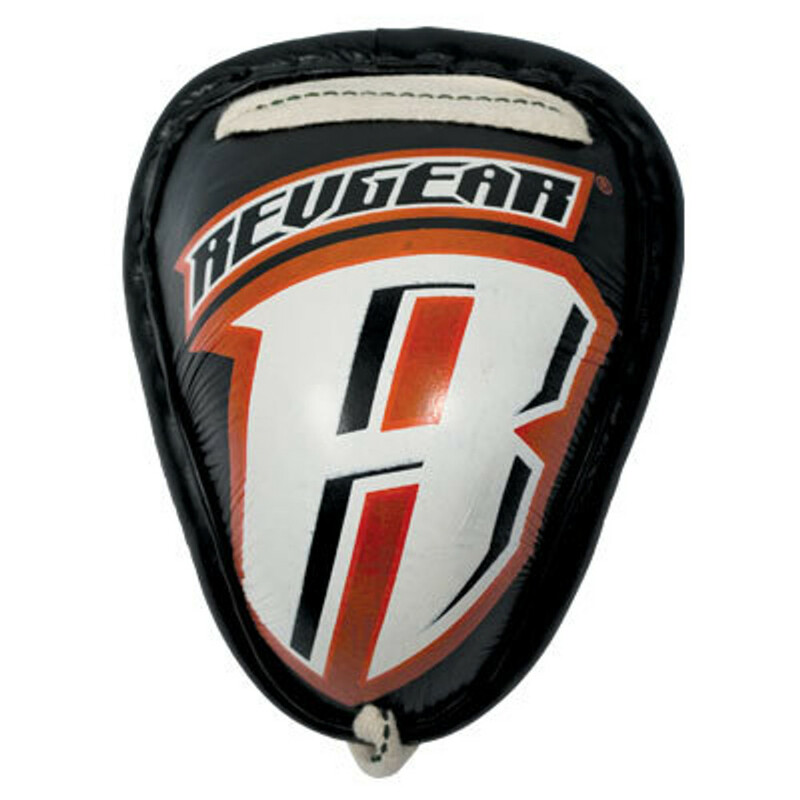 Since 1996, our focus has been on helping up-and-coming and experienced athletes to achieve their dreams. 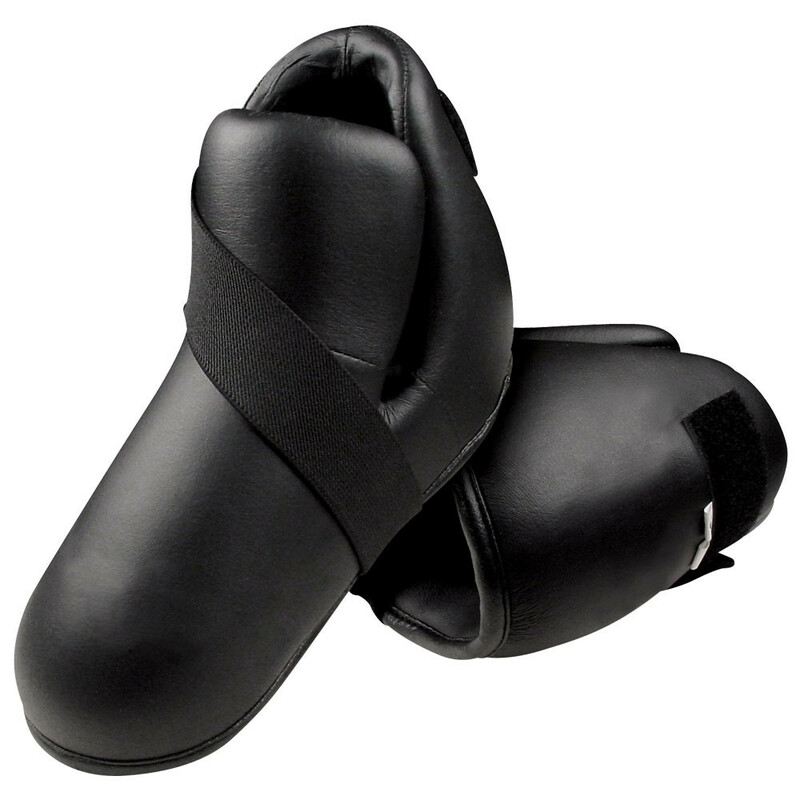 Our kickboxing gear falls right in line with our original philosophy, offering top-of-the-line features and craftsmanship at a budget-friendly price point. 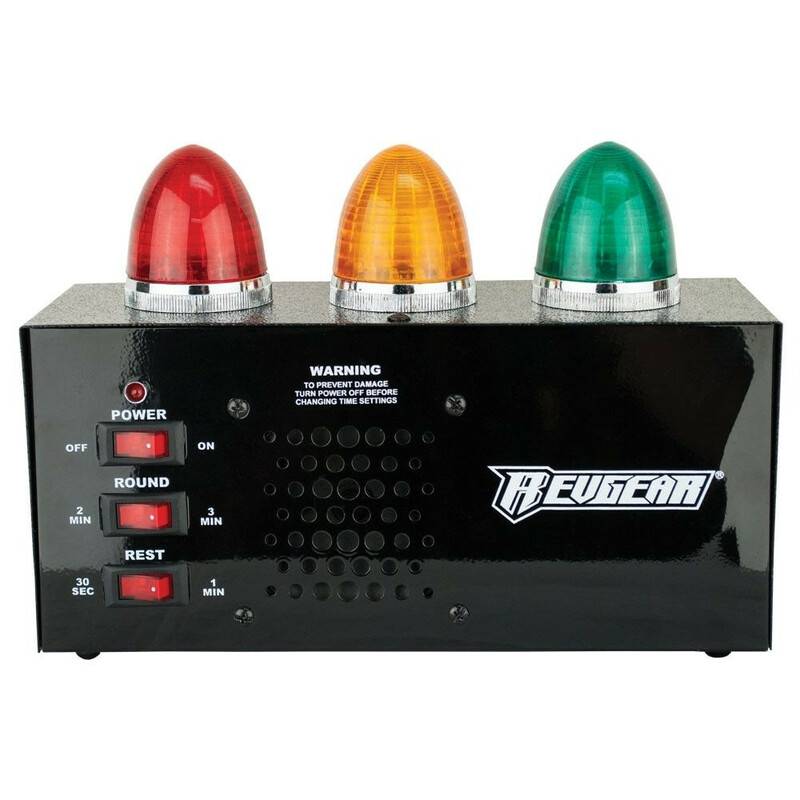 If you want authentic equipment that will last for the long haul, look no further. 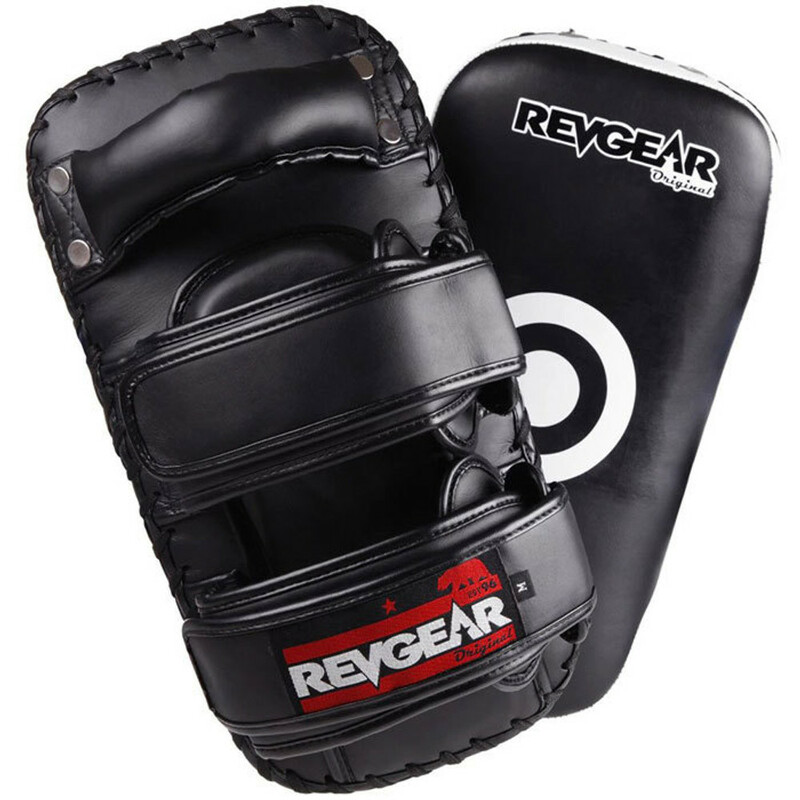 We also offer a wide range of gear for other disciplines besides kickboxing, including Jiu Jitsu, Muay Thai, and boxing. 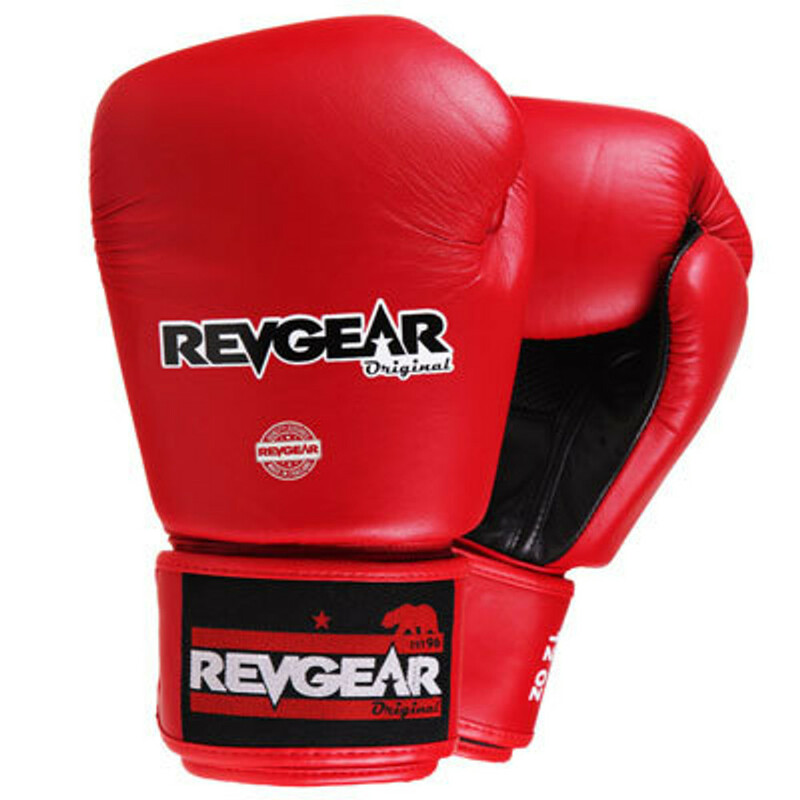 If you have any questions about our kickboxing apparel, equipment, or any of our other products, please don’t hesitate to get in touch with our expert team at 800-767-8288, or feel free to message us online. 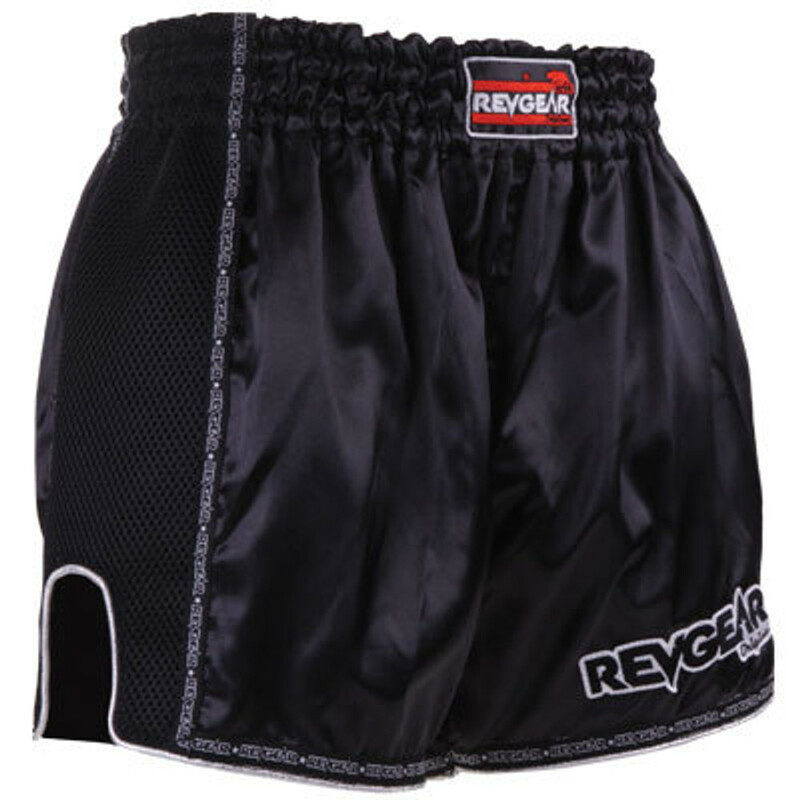 Depend on Revgear kickboxing gear to help you hit peak performance so you can rise to the top.